Fatty Mok in Salak South is very popular for their Hakka Yong Tau Foo. 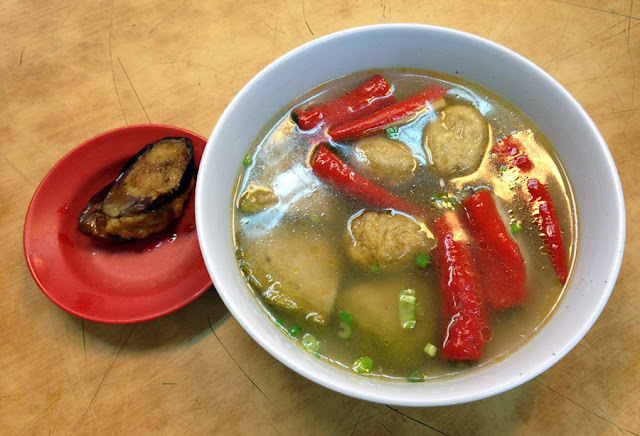 In Klang Valley, not many places serve good YTF. 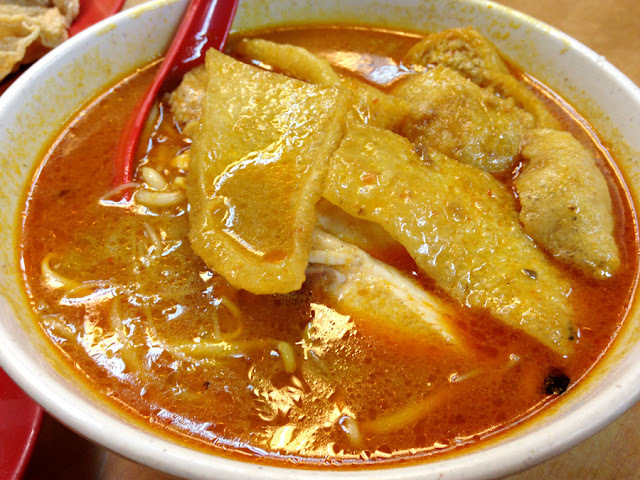 They offer a variety of Hakka dishes - YTF, curry noodles, Hakka braised meat with noodles. 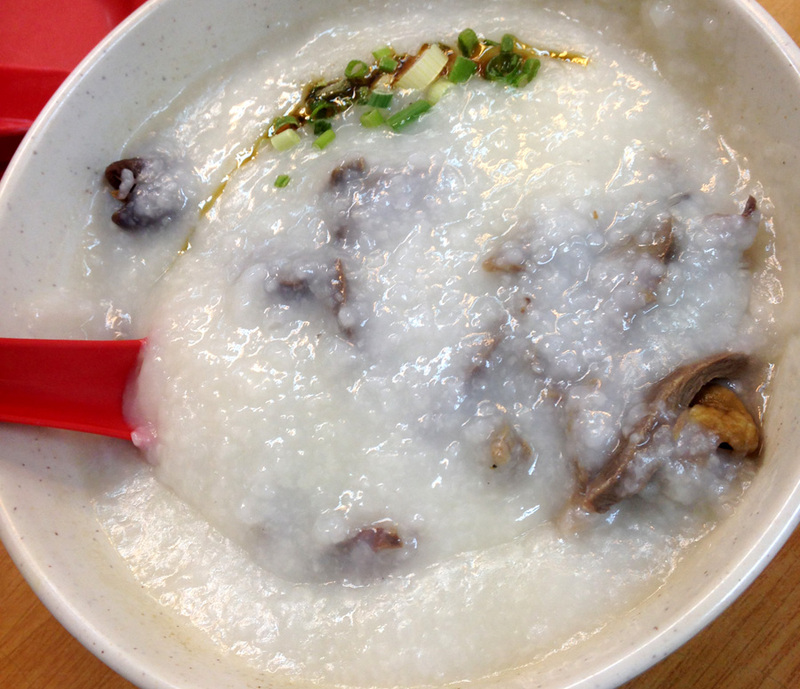 Pork Innards Porridge is HEAVENLY. Not many places in town seems to be serving this anymore! I would highly recommend this place for good and cheap Hakka food. Don't have really high expectations, it's more like a daily place to eat if you live around the area. I personally would not go all the way if I live at least 30 minutes away.